Osaka has been in business since 2002 and owner Mark Chen thanks the many voters who continually vote his restaurant as the Best of the Valley for Japanese Restaurant and Best Sushi. 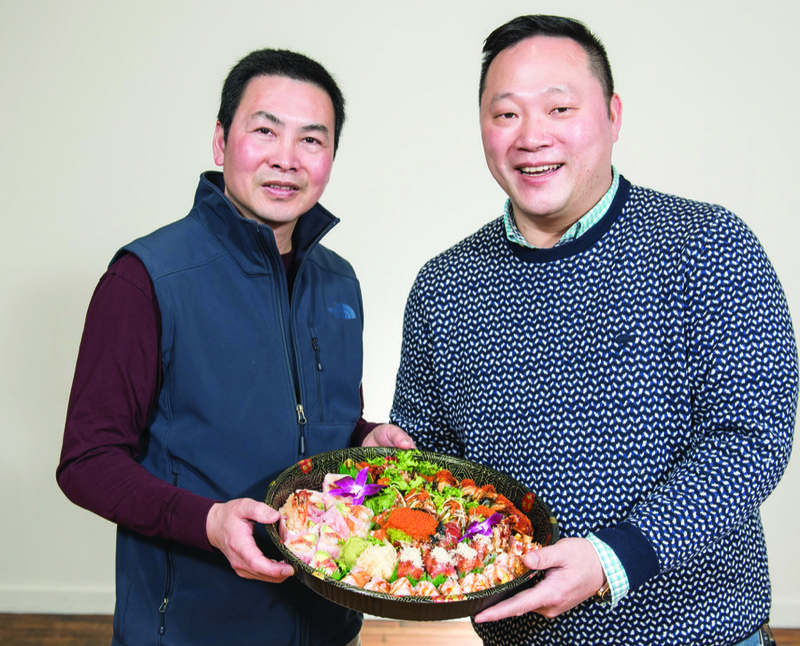 Chen says the orders from the two-page Japanese portion of their fusion menu and drinks using the restaurant’s full liquor license keep business booming. “We have the most Japanese saki in the area,” he says. “We have more than 35 different cold sakis, very nice quality saki from Japan.” Chen says he urges customers every time they come in to try something new; his chefs are creative and always creating new dishes.